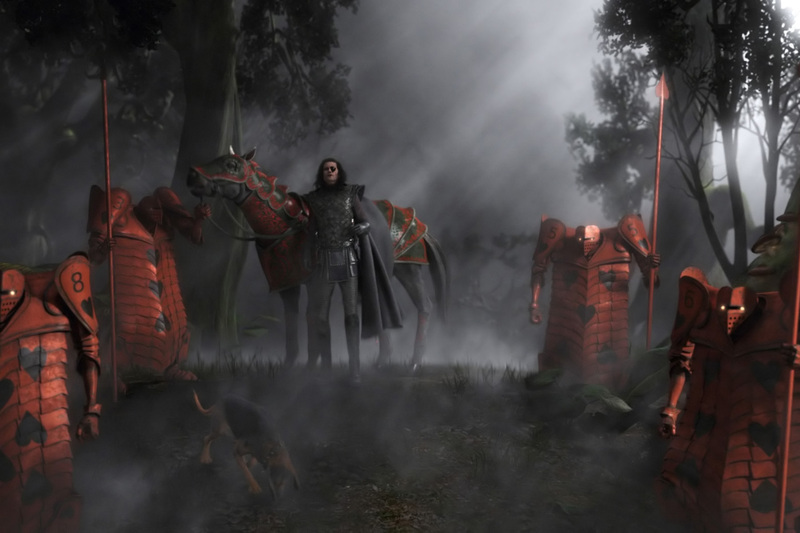 The knave's army. . HD Wallpaper and background images in the Ilosovic Stayne, Knave Of Hearts club.